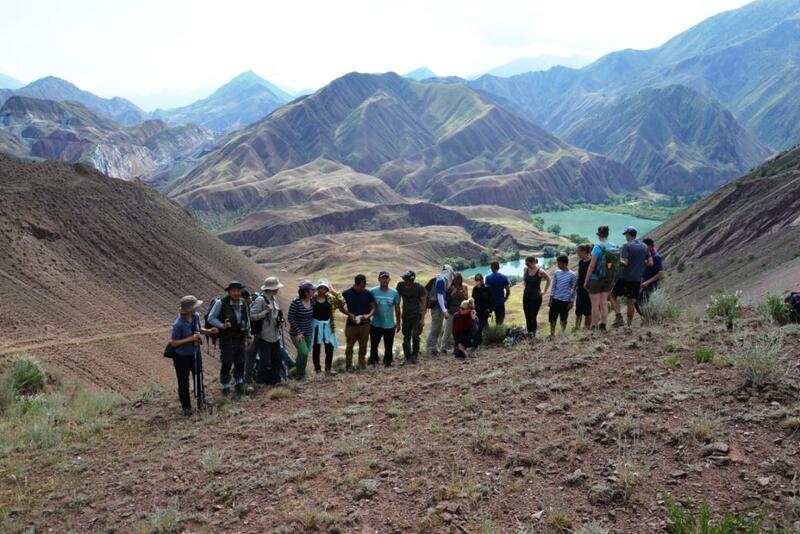 In the basin of the Kokomeren river (Kyrgyzstan), a summer field school for the study of rock slides and rock avalanches was held between August 15 and August 30. From Kazakhstan, a member of the Institute of Geography - Zhdanov Vitaliy took part in the school. 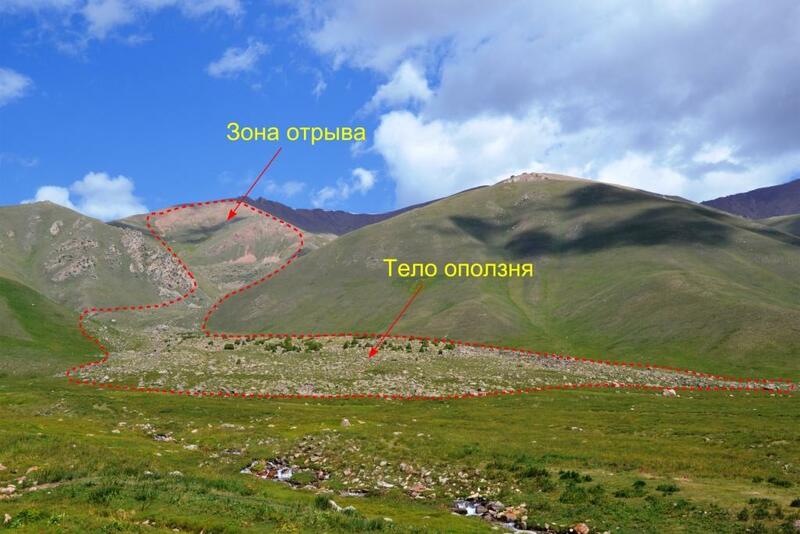 The event was organized by the Institute of Seismology of the National Academy of Sciences of the Kyrgyz Republic in cooperation with the Russian organization "Institute Hydro-project". With the financial support of the UNESCO regional fund. 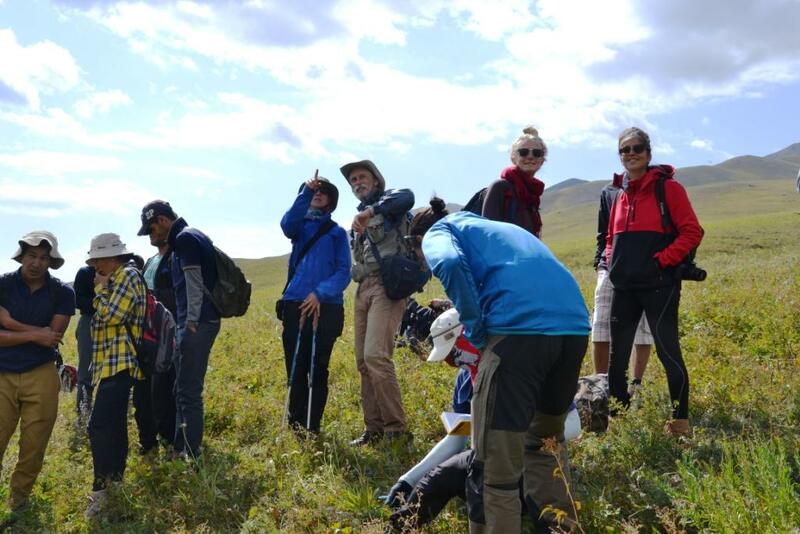 The main goal of the field school is to familiarize with the morphology and structure of rock slides and rock avalanches; peculiarities of the formation of lagged lakes and their catastrophic breakthroughs; geological and geomorphological conditions of the collapse of mountain slopes. Traces of the descent of a rock avalanche. The body of the rock slide and the separation zone are clearly visible. Lecturer - employee of "Institute Hydro-project", Ph.D. Alex Strom. Listeners - graduates and doctoral students of geological specialties from universities in Western Europe, as well as geologists from Central Asia. 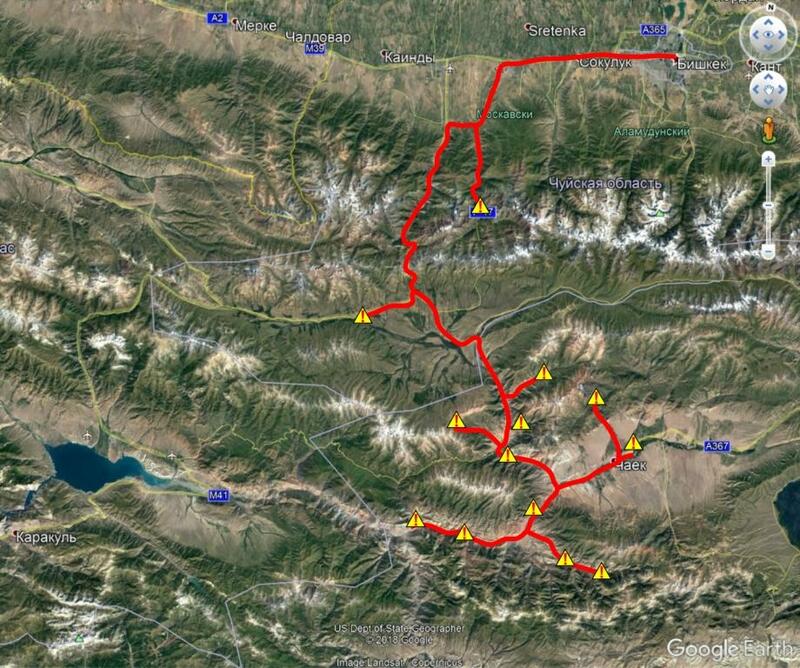 For two weeks, field visits to rock avalanches and rock slides were carried out daily. In total, more than ten objects were surveyed. Lectures were conducted in English and Russian. The polygon for studying rock avalanches and rock slides is located in the valleys of the rivers Susamyr, Kokomeren, Ak-Su. This area is characterized by high tectonic and seismic activity. The experience gained in the field school is needed to improve the skills of staff and to develop new methods for studying rock avalanches and rock slides. 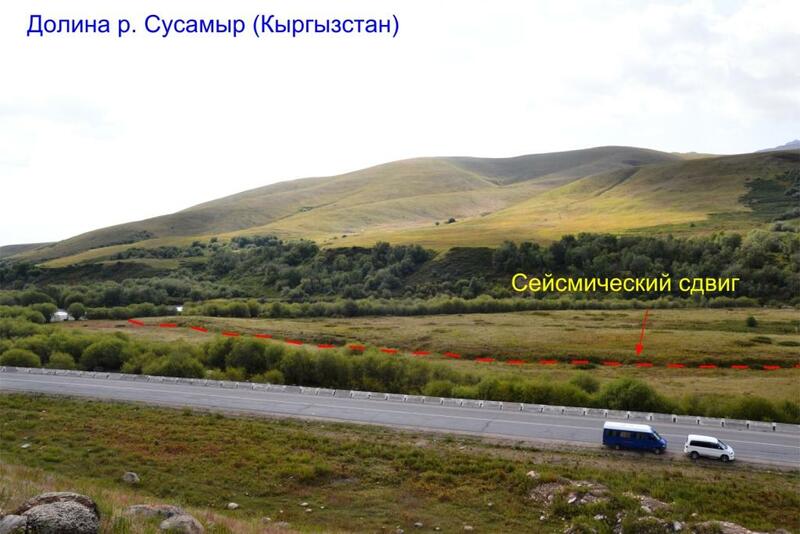 In the future, this knowledge will help in assessing rock slide risk in Kazakhstan. In the future, the Institute of Geography of the Republic of Kazakhstan plans further cooperation with the Institute of Seismology of the KR and the Institute of Hydroproject of the Russian Federation.